When most of us think of the relationship between our calendars and Jesus’ call to go and make disciples, it is usually in terms of our time management. We allot time for church activities, for example, or we plan to get together with others for meaningful spiritual conversation. Click the image to get the High Res version! 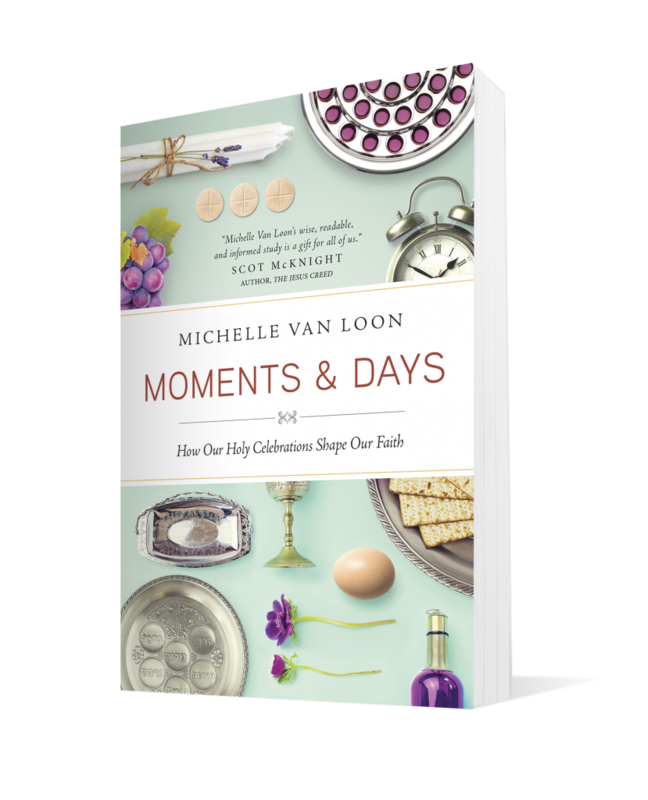 Michelle Van Loon is our expert and guide through the major events of the Jewish and Christian calendars. 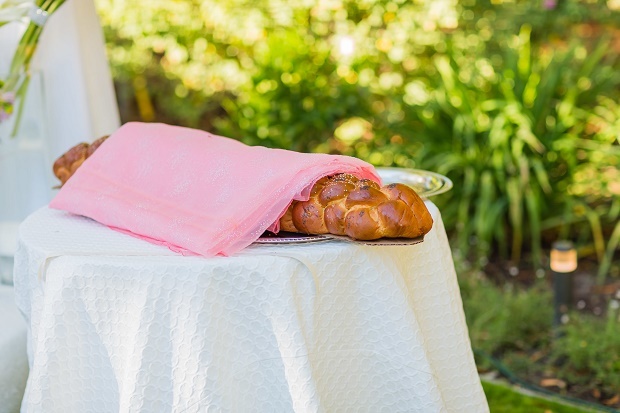 She helps us see God’s faithful presence in real time, both in the Scriptures and in daily life. She is the author of several books and a regular contributor to Christianity Today’s popular Her.meneutics blog for women. She also writes for patheos.com and her own website michellevanloon.com. Thank you for this information on the feast. Love the Jewish Jesus. Knowing the Jewish Jesus makes me feel much closer the him.